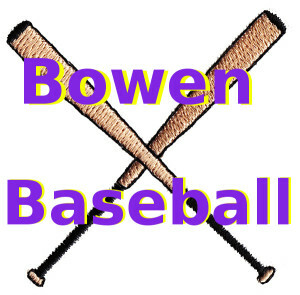 While I was at the school’s black history assembly I spoke with the Bowen Varsity baseball coach. Coach Nelson gave me the schedule for the upcoming season. Also he have me two letters. He is having a problem with Bessemer Park’s field. They are not keeping it up and its horrible every time the team has a home game. Is there any alumni that have connectionsat the Chicago Park District. We need something to change. These guys need a good field to play on. If you can help please do.